Michaëlle, known to everyone affectionately as “Mica” - was born in Port-au-Prince on the 1st of March 1937. 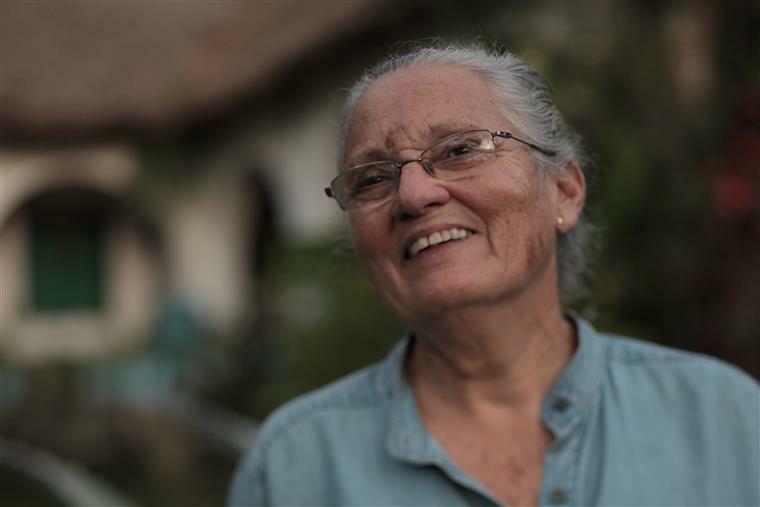 For over forty years, Mica has been on a wild adventure; an adventure that has found her devoted to making a better world in a small forgotten corner of Haiti. From the moment she was born, she was just like her father, Rene Moravia, fanciful, creative and fearless. Mica was destined to be a force to be reckoned with. She herself will tell you not to be impressed. She will insist that she deserves no accolades. She will further maintain that she is just an ordinary woman, achieving every day, normal things. However, it seems, despite all her vehement rejection of talk of her heroism and humanity, no one ever chooses to agree with her. Read her story and judge for yourself. . .